Transfers to all London Airports, Cruise Terminals and Wedding Cars. 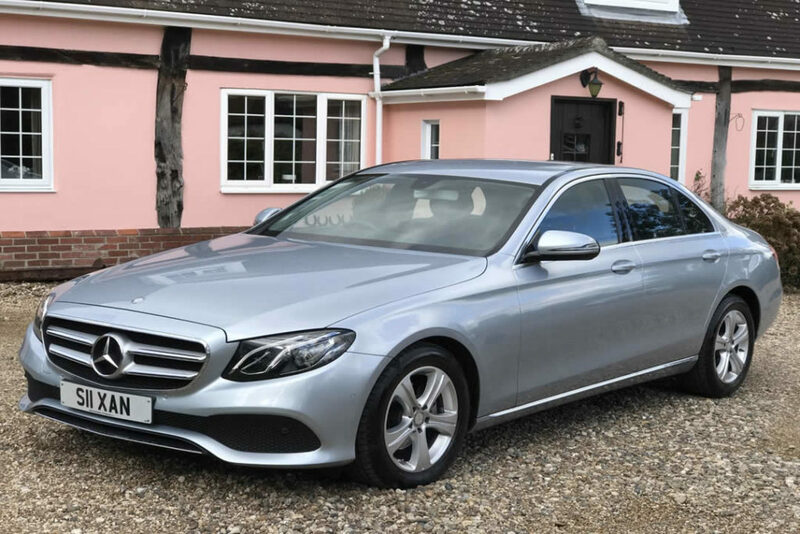 LEXDEN EXECUTIVE CARS welcome business and corporate customers and can arrange to open business accounts for customers who frequently use our services. Meetings can start from the moment you are collected, and our spacious vehicles allow work to be undertaken during your journey. You can guarantee that by using Lexden Executive Cars your clients will be greeted by someone polite, reliable and suitably dressed. All of our Mercedes cars have air conditioning providing ultimate comfort enroute to your desitination or meeting. Call us today to talk about your requirements as a business or corporate customer.